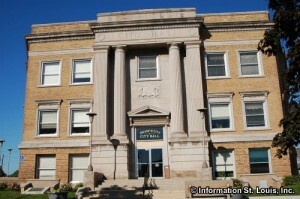 The City of Granite City Illinois is located in Madison County. 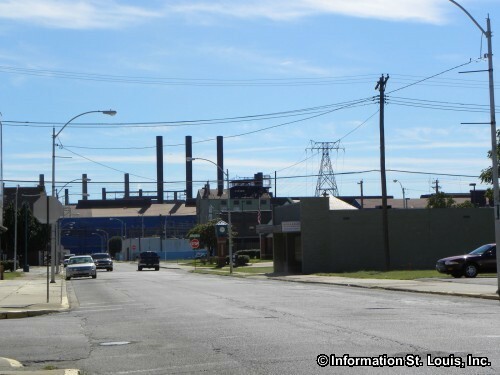 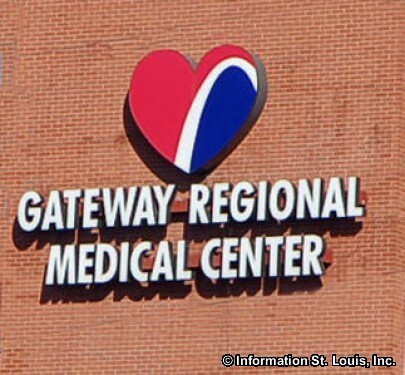 It is about 15 minutes northeast of Downtown St Louis. 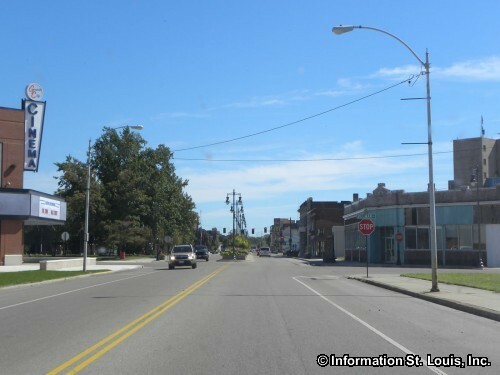 Important roads for Granite City are Niedringhaus, Highways 3, 203, 162, and 111, Maryville Road, Horseshoe Lake Road, Pontoon Road and many others. 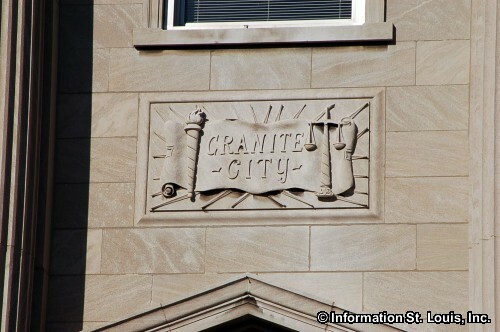 The City of Granite City was officially incorporated in 1896. 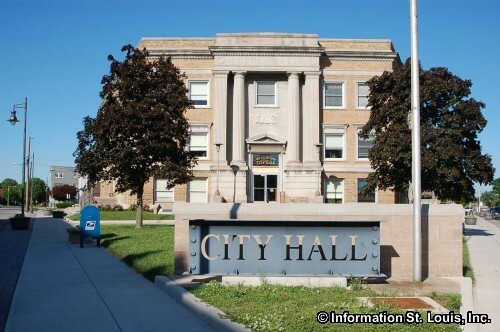 The population of the city was recorded as being 29,849 residents in 2010. 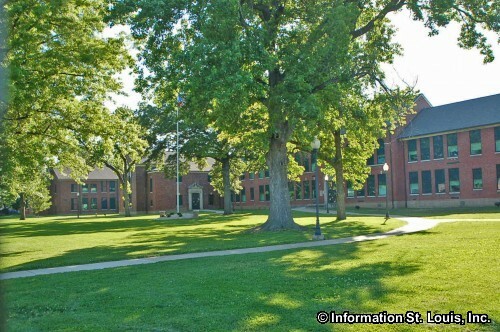 The Parks and Recreation Department of Granite City maintains 13 community parks. 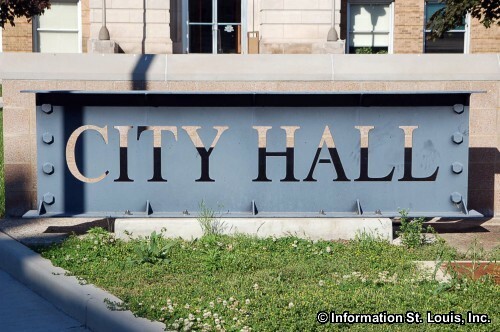 They range in size and amenities such as the Civic Park that is located in Downtown Granite City that is about an acre and features a display of flags from around the world. 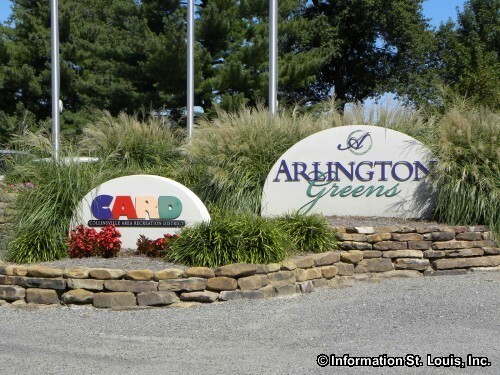 To the largest of the city's parks, Wilson Park, that features, 74 acres of park land, softball and baseball fields, lighted tennis courts, a large playground that is handicap accessible, water park with slide and wading pool, the Granite City Park District Ice Rink, lighted basketball court, fitness trail, pavilion and stage, and picnic shelters. 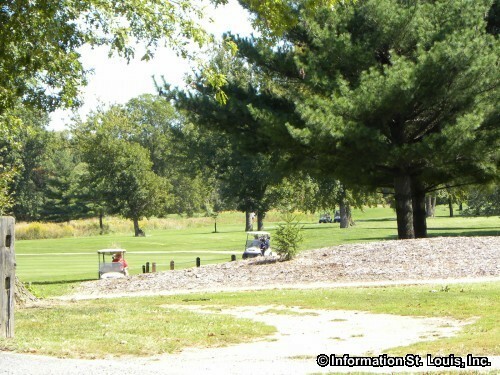 Other recreation options located in Granite City are two golf courses: Legacy Golf Course and Arlington Greens Golf Course, both public 18-hole courses; Horseshoe Lake and the Horseshoe Lake State Park that feature fishing, camping and hiking trails; and the Old Chain of Rocks Bridge-Route 66 Bikeway, which is a mile long biking and walking trail located on the historic Route 66 bridge that crosses the Mississippi River. 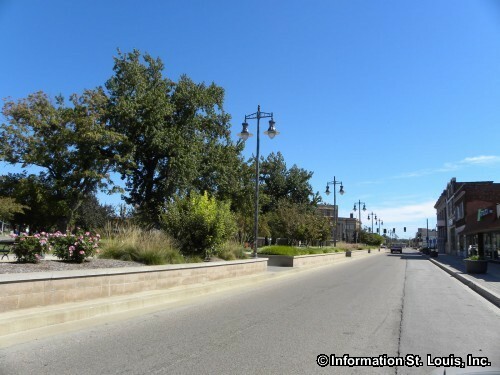 The Illinois side access to the Old Chain of Rocks Bridge Bikeway is located on Chouteau Island. 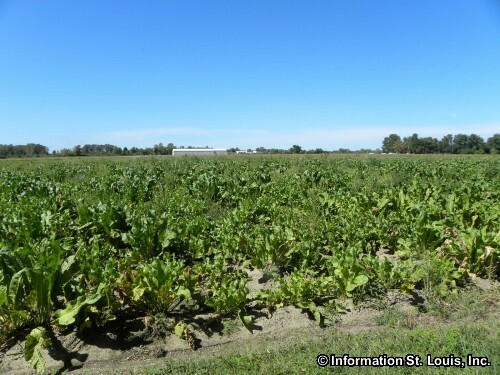 Chouteau Island has trails for hiking, biking and horseback riding along with hunting, fishing, and wildlife viewing opportunities. 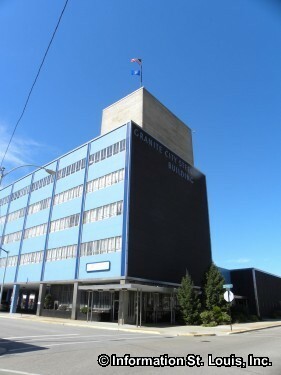 The residents of Granite City are served by the Granite City School District #9. 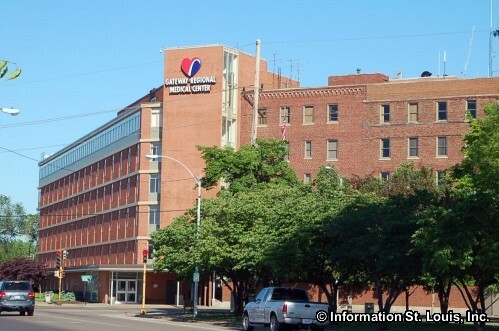 The district has seven elementary schools and one early childhood center, two middle schools, Grigsby and Coolidge, and the Granite City High School. 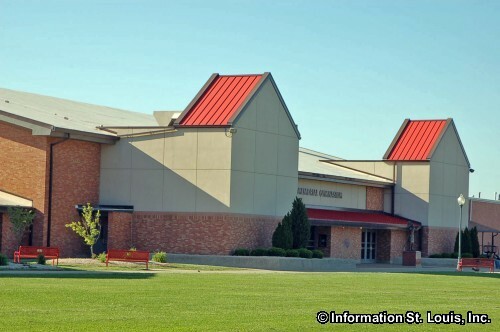 Addresses of the students determine which elementary and middle school they will attend. 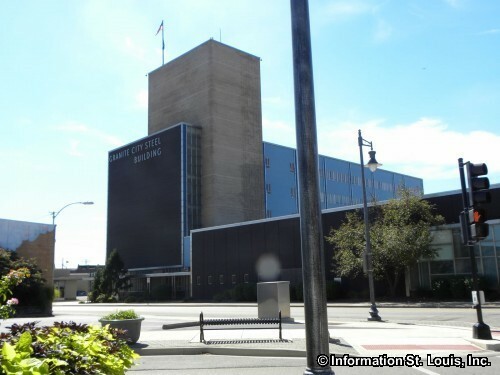 Two private school, St Elizabeth Catholic Elementary School and Holy Family Catholic School are also available for students grades Kindergarten through 8th grade. 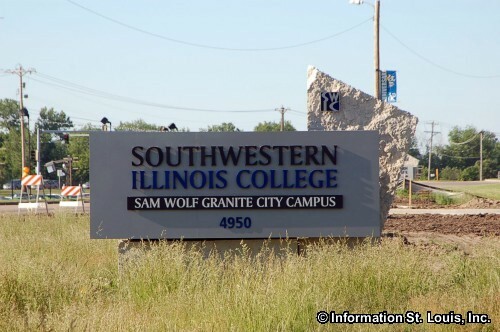 The Southwestern Illinois College-Granite City Campus, which is a two year college, is available for students who want to persue a college degree or for continuing education classes. 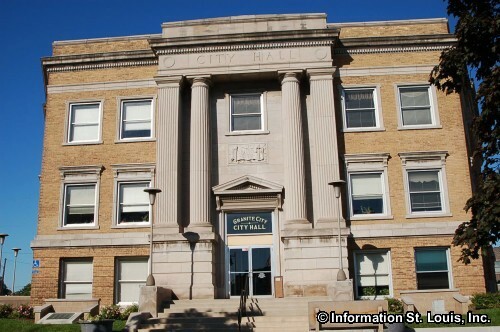 The Granite City Historical Society is located in the Emmert-Zipple House which is also home to the Old Six Mile Museum. 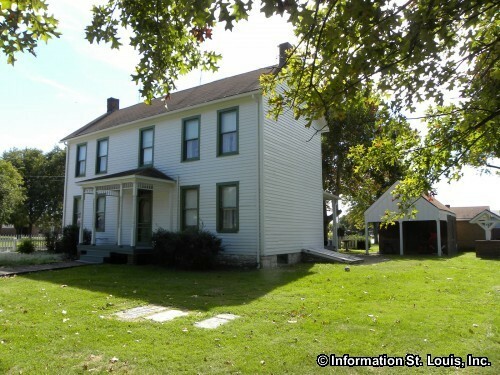 The home, built in 1830 by the Emmert family, one of Granite City's first families, is on the National Register of Historical Places. 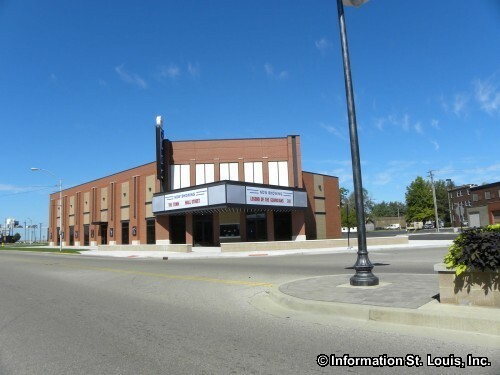 The museum highlights the history of the Granite City area which used to be known as Six Mile Prairie because it is located six miles from St Louis. 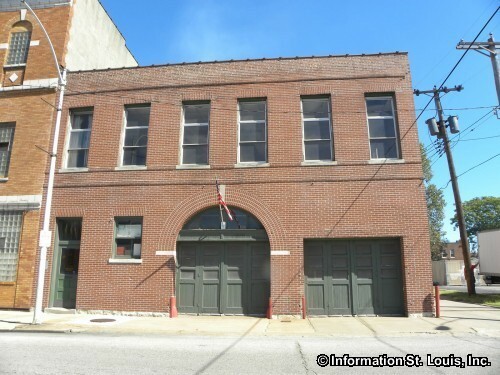 Another historically significant museum is the Old Fire Engine Museum which has antique firefighting equipment and memorabilia on display and is located in Downtown Granite City.